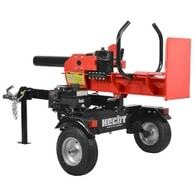 Elelctric horizontal log splitter. 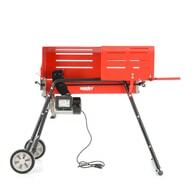 Power input 1500 W. Length of log up to 37 cm. Max. pressure 4 tons. Handles and transport wheels. Weight 43 kg. 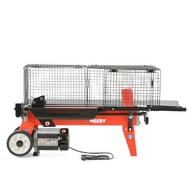 Horizontal log splitter with input 2200 W. Diameter log to 250 mm. Length of the log 520 mm. 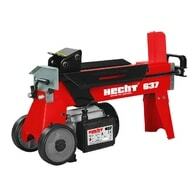 Splitting pressure 5t. 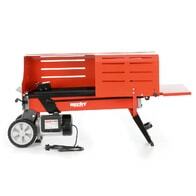 Horizontal log splitter with 2000W power. Length log to 52 cm. Breaking pressure 7t. Weight 48 kg.